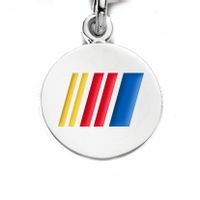 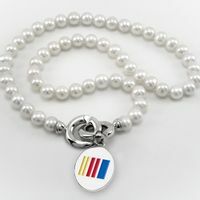 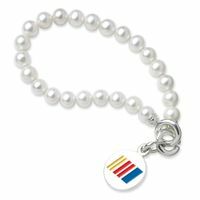 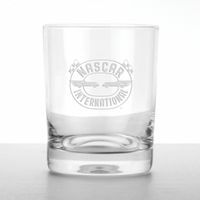 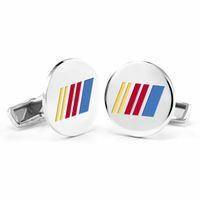 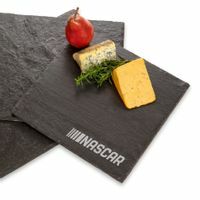 NASCAR Collection by M.LaHart & Co.
M.LaHart's officially licensed NASCAR products are expertly crafted and beautifully presented. 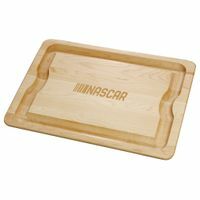 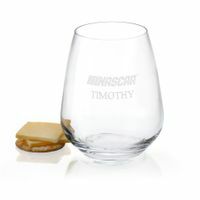 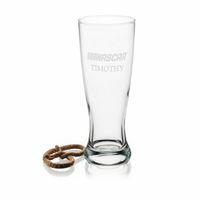 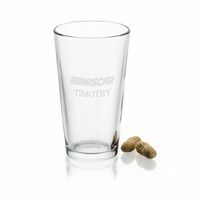 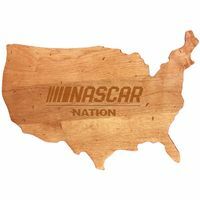 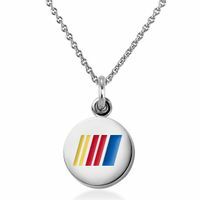 The NASCAR collection includes glassware, presentation boards, home accessories, jewelry and watches, all officially licensed by NASCAR. 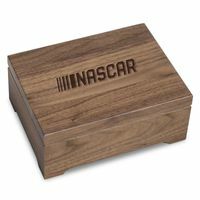 We are proud to offer shops for many top NASCAR teams to commemorate your favorite drivers.